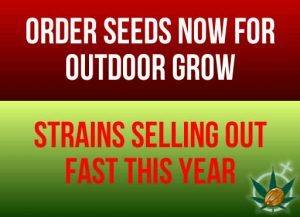 Order seeds now for outdoor grow before it’s too late. It’s time to get your seedlings started indoors this April so that they’re ready to transplant outdoors this May. It takes a few day to get your seeds, so don’t be a procratinator and order right now. 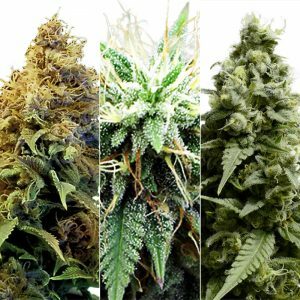 Popular strains this year are Green Crack, Pot of Gold, and Aussie Blues. 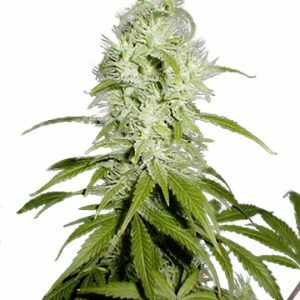 Seed stock levels are getting ow due to increased demand, so if there is a strain that you really want this year, buy it right this second because we cannot guarantee any stock levels. 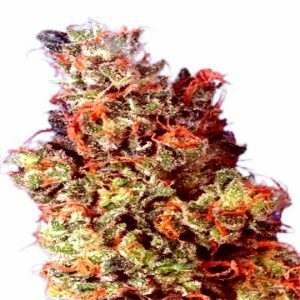 People from around the world are buying up everything, so don’t get left behind this grow season. 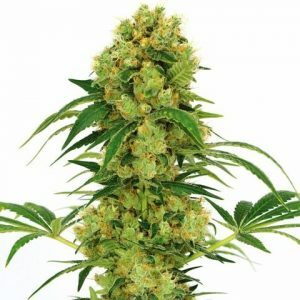 2018 is Canada’s most memorable year for cannabis growing. 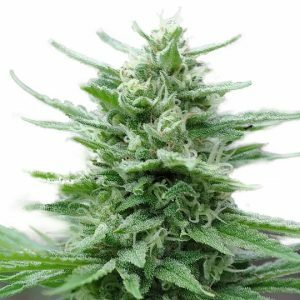 Everyone is in a race to buy seeds because Canada is legalizing cannabis sometime before Canada Day 2018. It’s never been a better time to have cannabis as a hobby. There is so much to do so you must get started now.